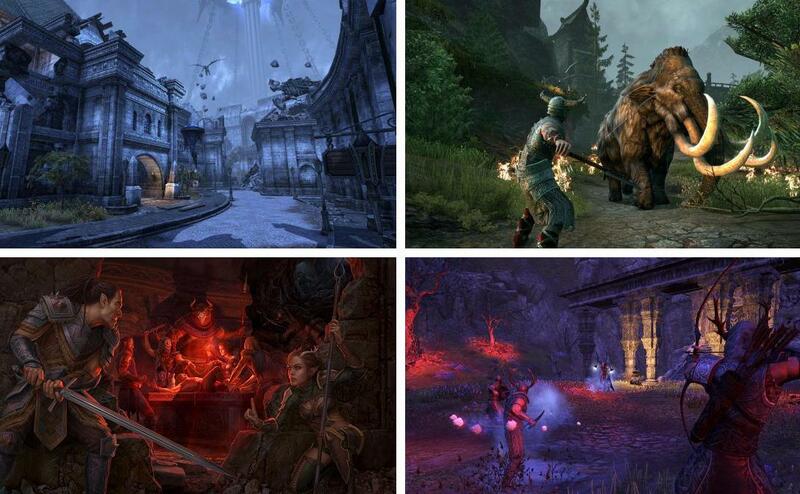 Elder Scrolls Online is one of the MMORPGs that has been with us for about 4 years. A few months ago we rediscovered Vvanderfell with the Morrowind expansion, which increased in quantity and quality the world of Tamriel. Possibly there would be players who would miss the inclusion of more dungeons for groups. 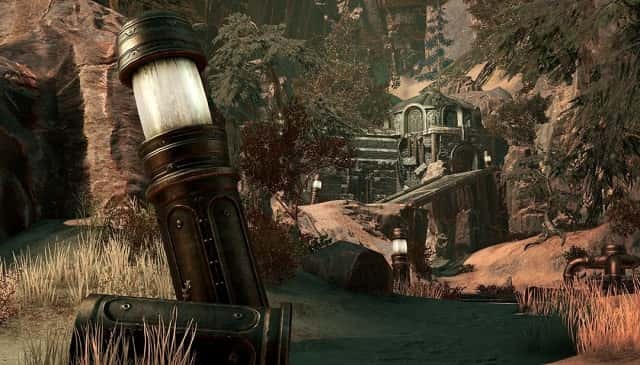 To solve this small problem comes the first DLC of ESO Morrowind: Horns of the Reach. The most attractive and important of this DLC are the new dungeons including: Bloodroot Forge and Falkreath Hold. The entrance to Bloodroot Forge you can find it in the south of Craglorn to the west of Elinhir and to accede to Falkreath Hold it is necessary to obtain the letter that is in front of the east door of Elinhir. In the Battlegrounds we will find a new game mode called Chaosball. The gameplay is that your team maintains a "ball" as long as possible, winning the team that has the most time among its players. We will also have available a new map, Arcane University in addition to several new medals. In Vvanderfell we can find three new styles (with their respective items) that we can find stealing the inhabitants of the island. We will also have a new color for our armor and weapons, The Bloodroot Wine. Of course, Horns of the Reach includes many more novelties, many of them available to all users of the game. You can find the complete news on the official game page here. What is clear is that Horns of the Reach is new content that makes it even bigger, if that was possible, the great game Elder Scrolls Online: Morrowind, which remains the game to which I dedicate 90% of the time dedicated on the PlayStation. The game is a must for fans of MMORPG and this DLC is a must for the usual game, among which I include.